Type of Project: Retail - Toronto Pearson Airport Approx. 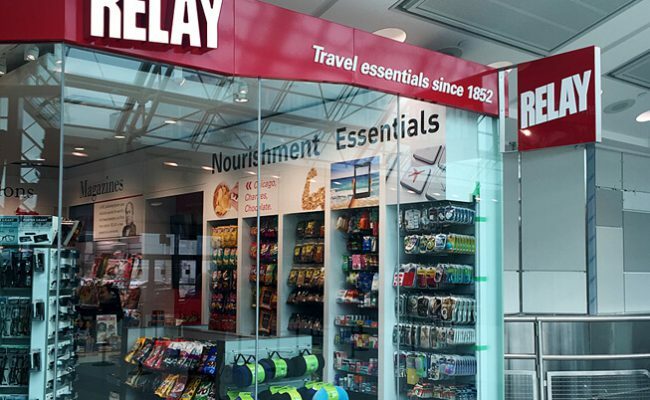 With 1,300 stores in 23 countries, RELAY provides travelers with ‘one-stop-shop’ convenience. Designed with flexibility to quickly adapt to customers’ needs, RELAY is the traveler’s companion. 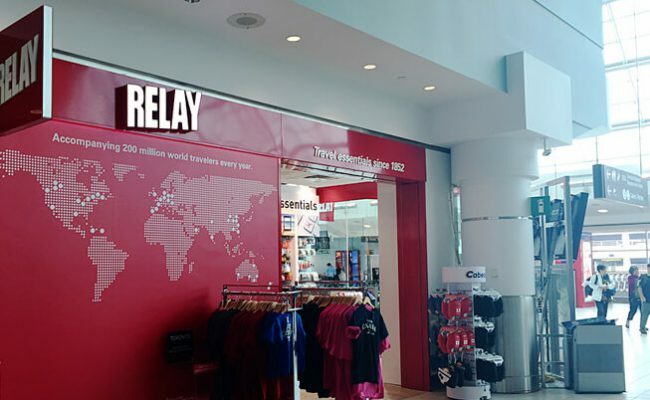 Royalty recently finished the construction of a few RELAY locations in Toronto Pearson Airport at both Terminals 1 and 3. The size of the stores may not be large, but the details are key to the appearance of the retail outlets. The installation of modern finishes and a sleek red, back-painted glass storefront make the stores pop out in the terminal corridors.